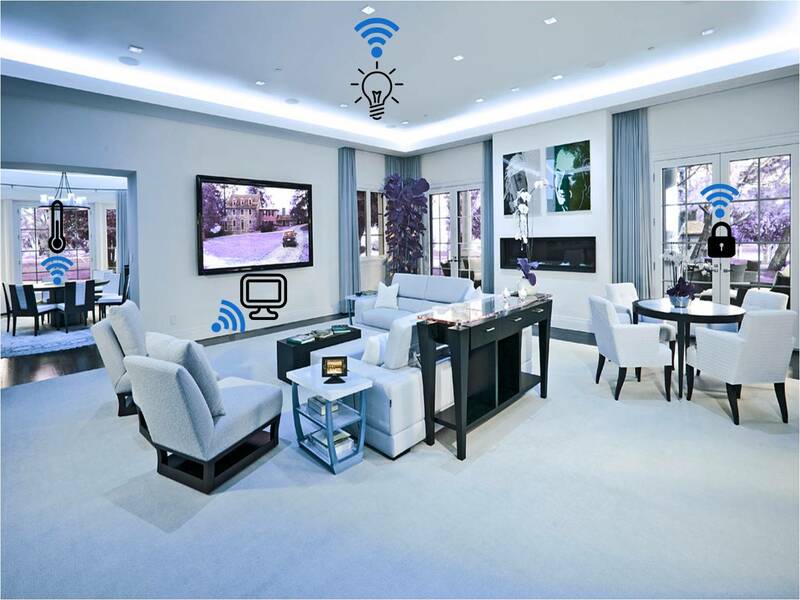 Home automation has clearly begun revolutionising the smart world ecosystem. It started from cell-phones, then went on to homes and is now eyeing cities at large. A voracious hoopla, we must say! A far-fetched dream that is getting realized way too soon! Hey, but let’s get this straight. What part of whatever we call smart, has really become smart? Considering the extent to which homes have become connected to their owners, and the expanse within which the remote command-response mechanism has shown functionality, it is obvious that the wave of smart is not all that smart after all. So what are the biggest road bumps that are preventing device intelligence to fully wage its influence on mankind? We have smart devices at our homes, yes we do! Smart lights, smart fridge, smart TV, smart washing machine, smart thermostat, smart blah blah. But hauling in a number of smart devices does not, sure as hell, make your home smart. The lack of a singular universal interface, that beads in every element of smart devices makes it difficult to fully implement automation in homes. We are talking about homes to thousands of people who leave their private premises each single morning and return back hours late, while their homes are at disposals of digital assistants. Although surveillance cameras and a continuous contact with home owners make stuff a lot easier, we ought not to forget that the sole inclusion of smart homes in the digital world makes it susceptible to manoeuvring by hackers. Who knows, burglars might be preparing their armies of hacking professionals to break into smart homes?? Kidding! But yes, security is one of the main concerns among smart world critics. This is one of the main facets of smart homes, and though not majorly neglected, there is yet a long way to go in this area. Devices, manufactured under different brand names, utilize separate communication routes, portals and algorithms. They make use of different cloud clusters. As such, inter-device compatibility, inter-cloud compatibility and device-cloud compatibility are daunting concerns. A refute here – There are great system integrators who are working towards solving this problem. Cloud collaboration and device interoperability are 2 ways in which inter-device communication is being improvised. Biggies like Apple, Amazon, Google and Windows have come up with their own versions of home automation enablers and digital assistance. However, all of them have been impeccably slow in lending out their codes to developers. Although this has kept their brand importance quite intact, the developer community has complained of unneeded challenge as far as coding for cloud compatibility is concerned. AVS (Amazon Voice Service) has come up as an exception with its recent opening to developers. We hope ‘i’ follows suit sooner than later. A smart home accomplishes its role because it has access to everything related to the owner – what time in the morning he wakes up, how strong his coffee should be, when he goes to work, when do his children leave home, when does his wife do the laundry, his favourite TV channel, his favourite game, when he sleeps…..practically everything that any human being would do. The question is, do we want all that information be stored up in some server across fathoms of ocean? Are we comfortable with the possibility of some freak having access to everything about us, someday? Data privacy is an important hurdle in fully realising smart homes.